Your pet will love to cuddle in the designer styled Tree Burger Bed. 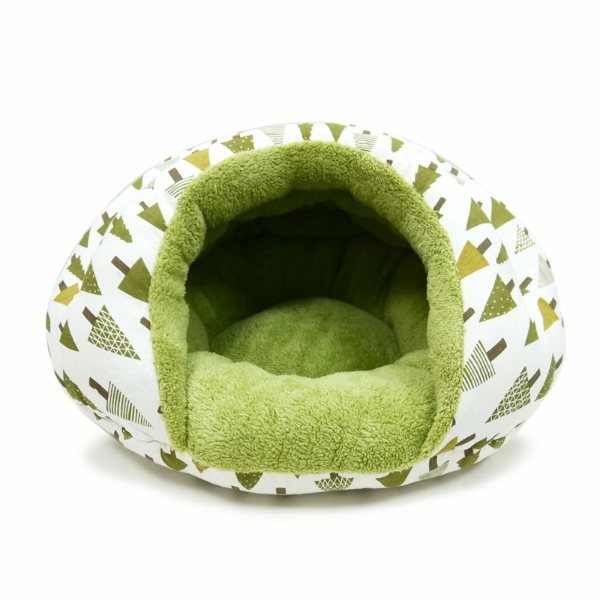 This bed is so soft and cozy that will give your pup a sense of security, unlike any other beds. The Burger bed is perfect for the small breed dog with a base diameter measuring 22 inches.